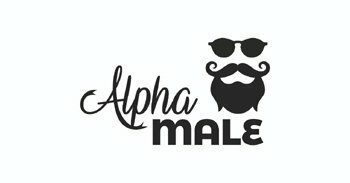 In an effort to elevate the discussions on the AlphaMale.com, we moderate all comments and hold them to a high standard. While feedback and criticism is welcome, opinions in and of themselves do not have value, and you are not entitled to have your opinion displayed on a private website. This is a privilege that you must earn by making your comment eminently civil and intelligent, by correctly grasping and addressing the ideas in the post and staying on topic, and by backing up your disagreement with an actual counter argument (drive-by dissents are not permitted). You must use a real name (not the name of your website) and your real email address (we’ll never spam you, but you must be willing to be accountable for what you say). We are the final arbiters of whether or not your comment meets these standards. That is our privilege.